Flowfreight BV Oversee Shipment by Sea and Air. Flowfreight recently completed the shipment by sea and air for their regular customer. 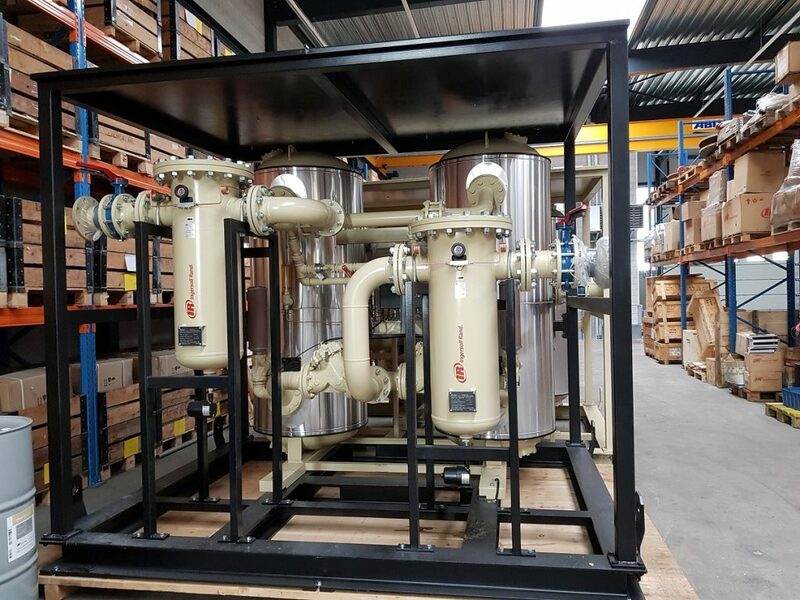 The customer, who is a leading company in supplying vessel engines, heavy tools and spare parts, was required urgently to transport vessel goods to the other party in Cyprus, and Flowfreight was asked to step in and help. 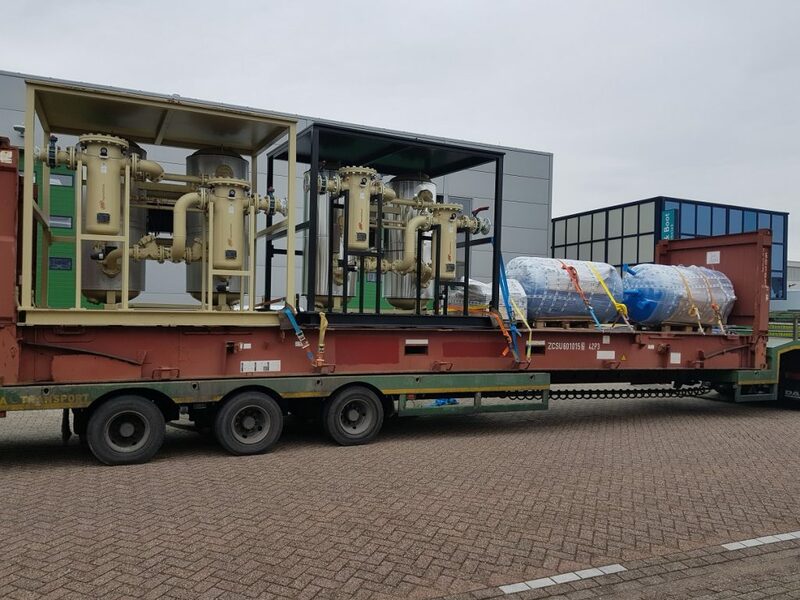 An airfreight shipment was arranged to carry the most needed vessel parts from Amsterdam to Larnaca Airport in Cyprus meanwhile, the heavy engine and components were loaded onto a 1 X 40 ft flat rack from customer’s warehouse and delivered by sea to Limassol, Cyprus via Rotterdam port. A special lower bed truck was implemented in the process due to the over height of the cargo by 270 centimeters. However, they claimed that size and weight of the cargo was not a major concern here but the coordination with a carrier and special trucking company was, therefore good planning was crucial for this movement. They managed to complete all procedures on time and met the customer requirements in the end.